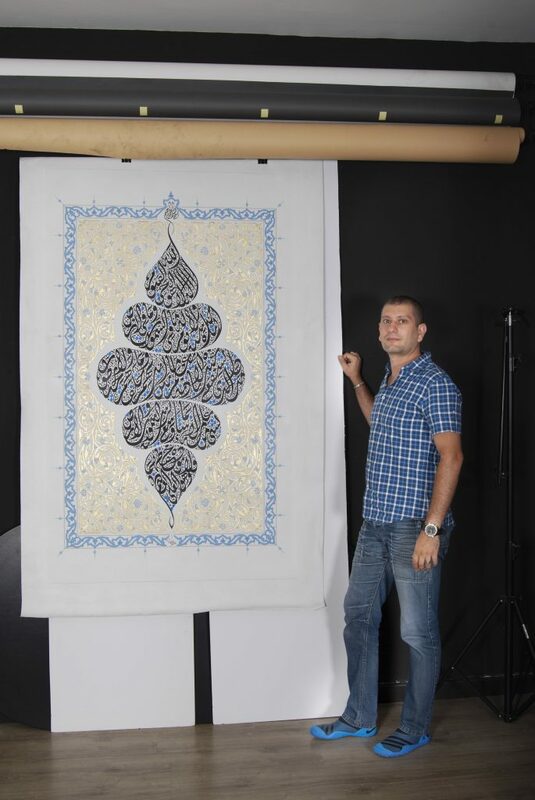 Omar Safa – He turns Arabic letters into art. 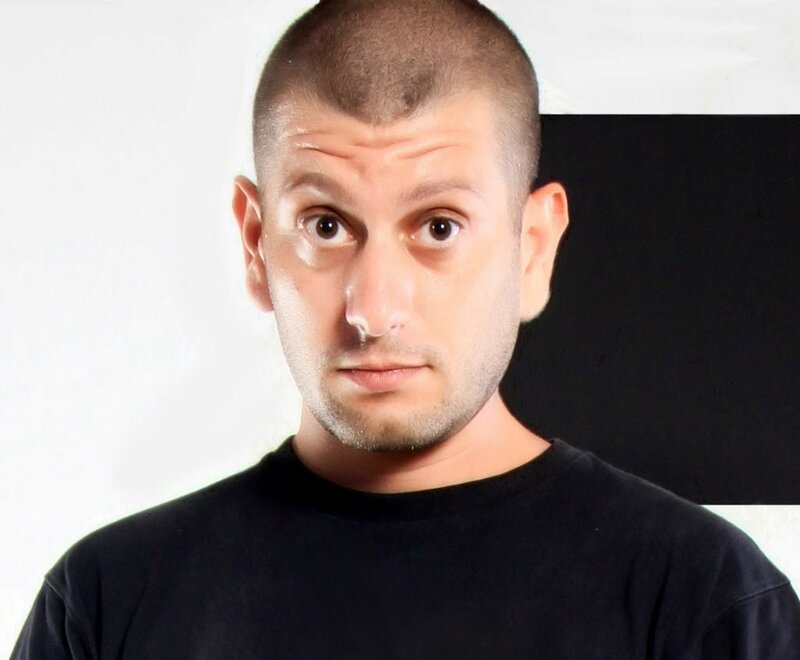 I am a designer at heart, started in graphic design at AUB (American University Beirut) and ran my creative agency for 15 years. 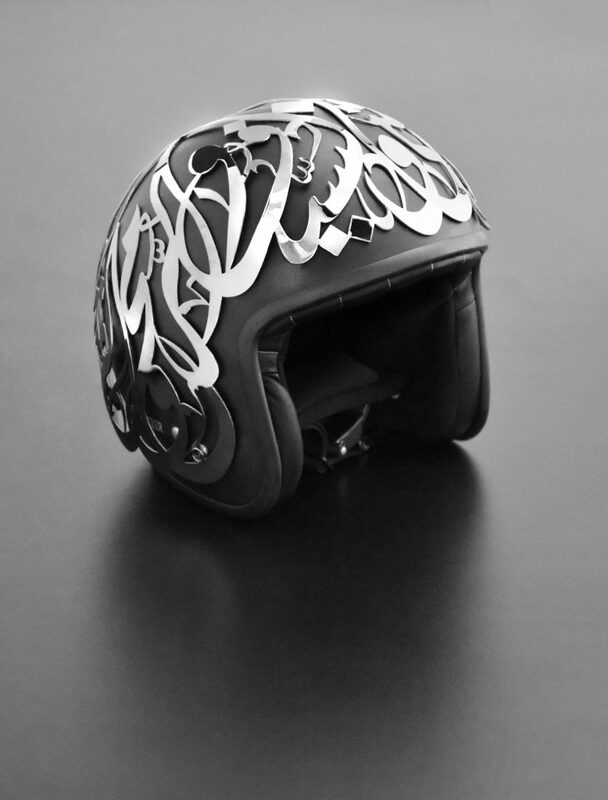 During which I started calligraphy, product design with calligraphy. With an artistic passion on the side, I also started inking tattoos, mostly in Arabic Calligraphy. Examples of Omar’s outstanding work – you can see and buy his art on his website www.omarsafa.com. Suffice to say, I remember better the grammar than the book. 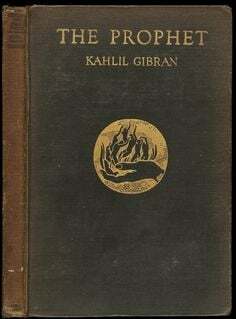 I like the The Prophet by Jubran Khalil Jubran. Always good material in there for my calligraphy. Jibran Khalil Jibran (جبران خليل جبران) was a Lebanese-American writer and poet (1883-1931). The Prophet is his most famous work. It is a book of 26 prose poetry fables written in English. It is one of the most translated books in history. What is the story? The prophet, al-Mustafa, has lived in the city of Orphalese and is about to board a ship to go home. He is stopped by a group of people, with whom he discusses topics such as life, love, freedom, pain, frienship, etc. 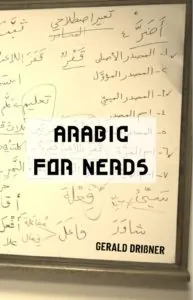 Arabic is a unique, grammatically logical, heavy on the tongue language. Compared to English’s 200 thousand words, Arabic word count is in the millions. There is a Formal Arabic shared by the Arab nations, and each its own colloquial version. 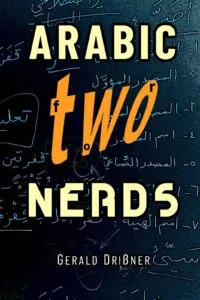 Having said this, and only to demonstrate the source of my love for the Arabic Language and its richness, I encourage people to delve into such an endeavor. Learning Arabic is a fun, mind blowing experience, and my friends got fluent in a year or two. 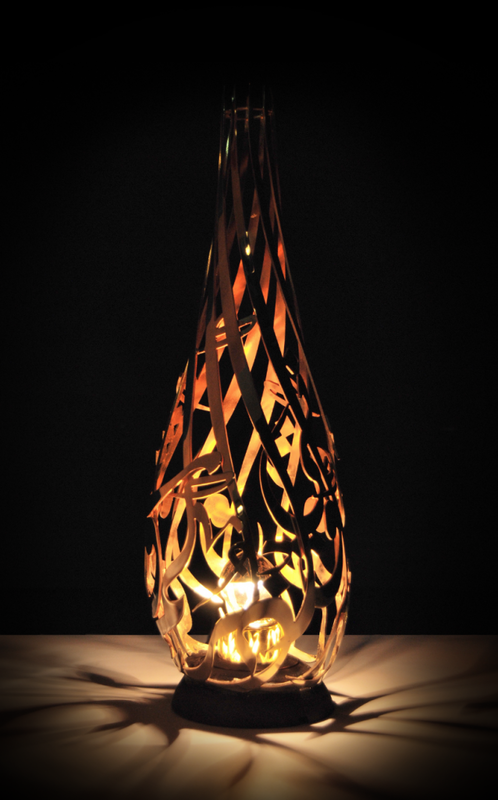 Omar Safa uses Arabic to create unique furniture and art. Arabic is also known as the language of ض. Because it contains a unique letter not found in any other language: the letter Ḍād. A heavier than usual letter D. A lovely word is Dawdaa, ضَوْضاء which is a derivative of light, but means noise. The word خِزْي which means shame. Arabic is concise by nature. The Algerian dialect has found a magical way to do it even more so, by dropping the pronunciation of the vowel sounds. Yalla! ( يلا) – Let’s go! It means, take your valuables and possessions, they do not concern me, leave me the written letter, nothing else enriches me. 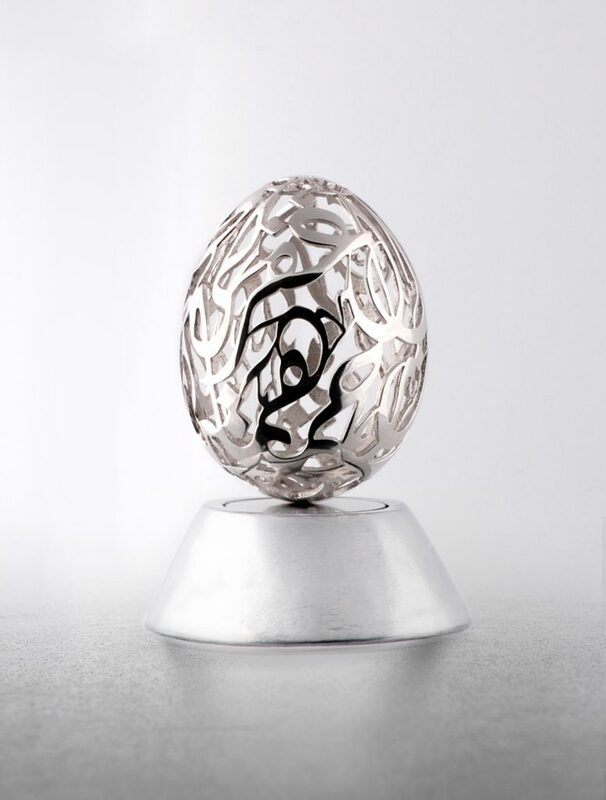 Omar Safa is also a very experienced calligrapher. My Arabic Literature teacher used to say when it comes to pronunciation to let the letter Qāf “tit3aq ta3q” (تطعق طعق). It is an encouragement to be proud of the Arabic language and its heavy weight phonetics – and not to dilute it to Western taste. In a sense, for me, it is an emotional self-asserting piece of advice that stayed with me over the years. 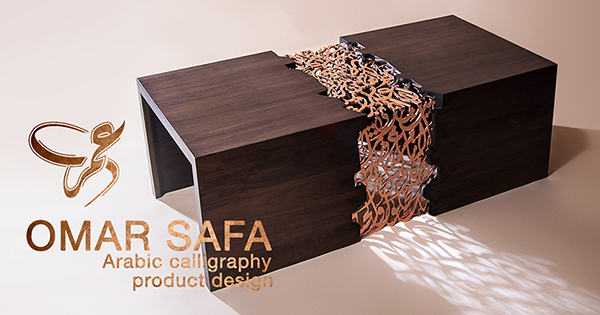 Omar Safa plays with Arabic letters and crafts beautiful art. They are all much much older than myself. My calligraphy teacher and art critic Samir Al Sayegh, my printer and art lover Ali Chawraba, and my teacher and renowned artist Mohammad El Rawas. The plethora of knowledge shared, never ceases to amaze me. Barcelona, Reykjavík, Tokyo, New York – in that order. Hope to visit them again. 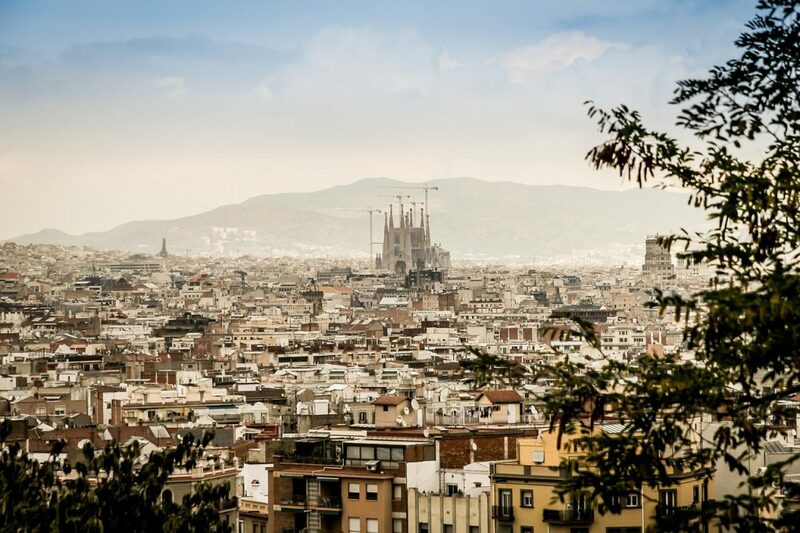 Omar’s most favourite city: Barcelona. 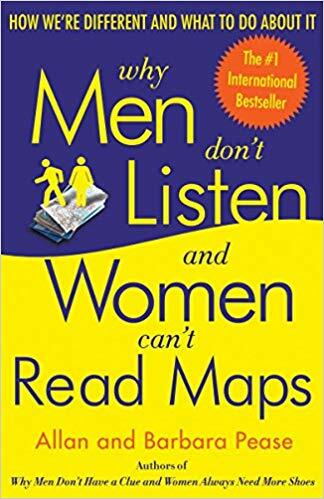 Why men don’t listen and women can’t read maps by Allan Pease. Great behavioral book that can bridge one of many gaps between the two species. Lol. Lately am back to Rai. 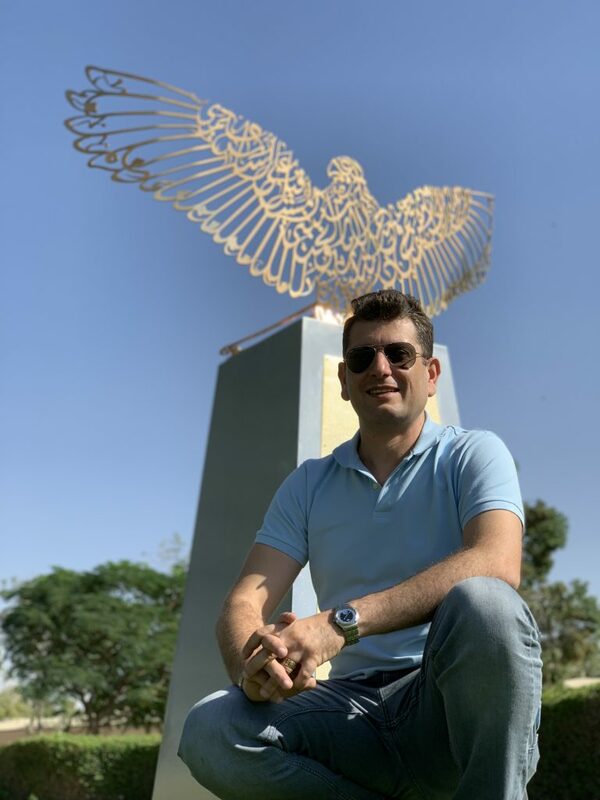 Check out Atab (عتب) by cheb obeid (شاب عبد)! When I met my soon to be wife and traveling with her. Not having time to read. And forget what I have already read. Travel. A little bit of Baz Luhrmann in wear sunscreen as well. “Advice, like youth, probably just wasted on the young”, commonly known by the title “Wear Sunscreen”, is an essay written as a hypothetical commencement speech by columnist Mary Schmich, originally published in June 1997 in the Chicago Tribune. The essay, giving various pieces of advice on how to live a happier life and avoid common frustrations, went viral. Omar Safa, thank you for your time. Note: This page was last updated on Feb 5, 2019 @ 16:52.